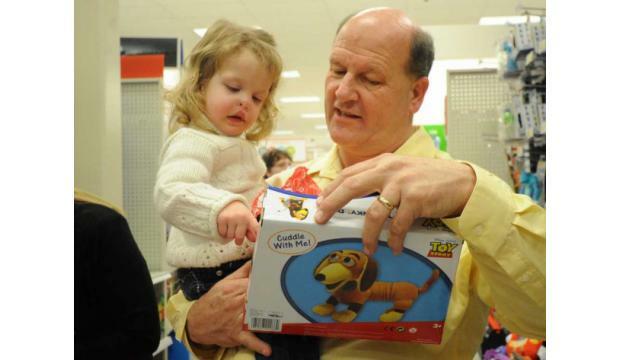 Shop with a Doc is an annual program that provides holiday cheer to the pediatric burn patients of the Joseph M. Still Burn Center at Doctors Hospital in Augusta. Through various donations and sponsorships, each child is allowed to shop for the items on their holiday wish list. They are accompanied by Burn Center physicians and staff, firefighters, and other volunteers as they eagerly shop and enjoy a visit from Santa. It is a fun-filled event that brings many smiles to these deserving patients and their families. The Southeastern Firefighters Burn Foundation provides assistance to families of burn patients being treated at the Joseph M. Still Burn Center at Doctors Hospital in Augusta, Georgia. This includes lodging at the Chavis House, daily hot meals and transportation - all free of charge. In addition, the Burn Foundation assists patients upon their discharge with services related to their return to independent living. This includes medication, anti-scarring garments and transportation for follow up medical visits.